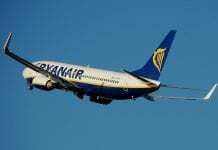 ‘GHOST airport’ Ciudad Real has finally found a buyer after years of failed bids and rock bottom prices. 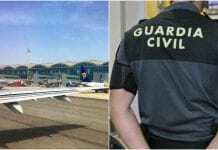 The white elephant that stood as testament to pre-crisis overspending has been sold to Ciudad Real International Airport SL for a total of €56.2 million. Although five companies bid for the site, CR was the first to successfully deposit the €1.873 million necessary to secure the sale, with four months to complete the payment. Presiding Judge Carmelo Ordonez said it was a ‘satisfying’ day as the airport had been on the market since December 2013, originally priced at €100 million. The story courted controversy when a Chinese consortium attempted to bag the airport for just €10,000 in July 2015. The consortium, Tzaneen International, was almost successful but outbid by a British private military aircraft company which failed to present the cash. Bank guarantees presented by Swiss millionaire Richard Taffin de Givenchy, who offered an incredible €200 million this March, were declared ‘invalid’. 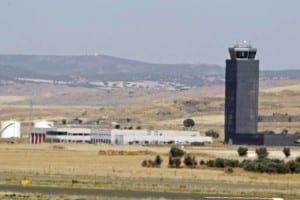 While the airport originally cost almost €450 million to build and has the longest runway in Spain, it was designed to handle two-and-a-half million passengers per year and in fact only hosted 190,000 over three years of operation.